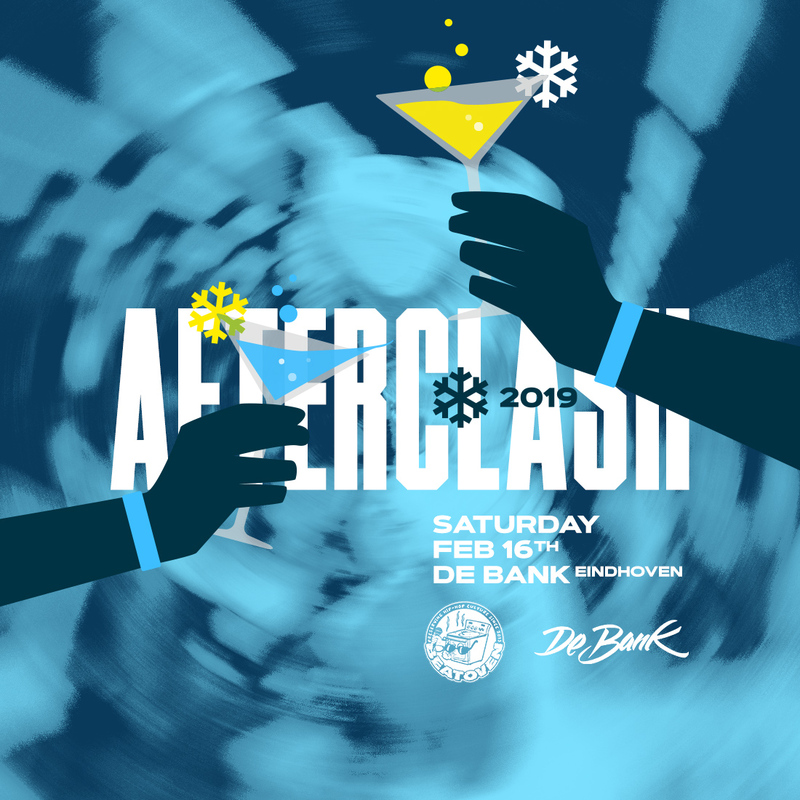 The Afterclash – The Official Winterclash Afterparty 2019 – that one special night of the year. Guests from 45 different countries celebrating the end of Winterclash and partying till the break of dawn. One of a kind! Our biggest Afterclash to date!